Calling all Sportsmen! 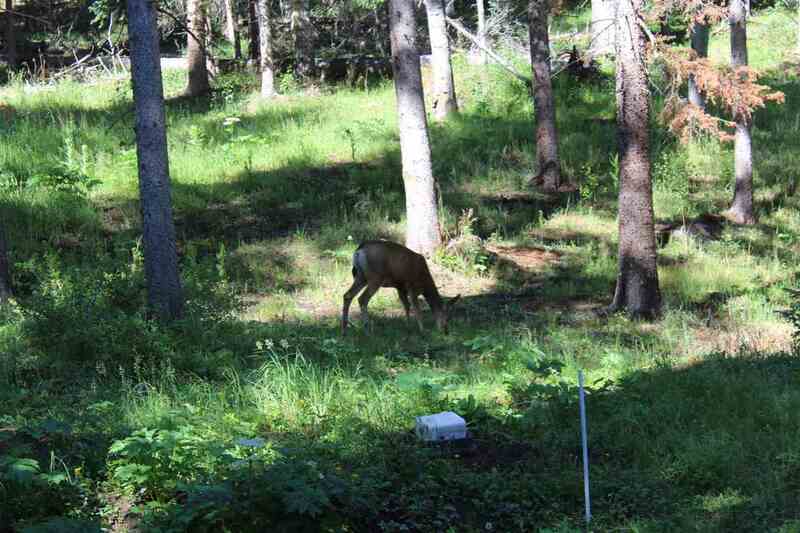 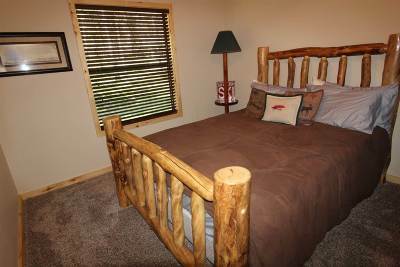 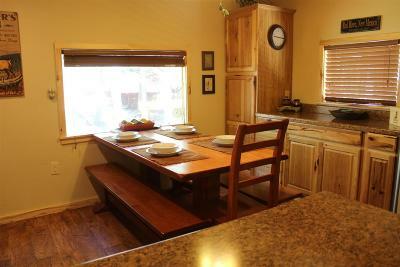 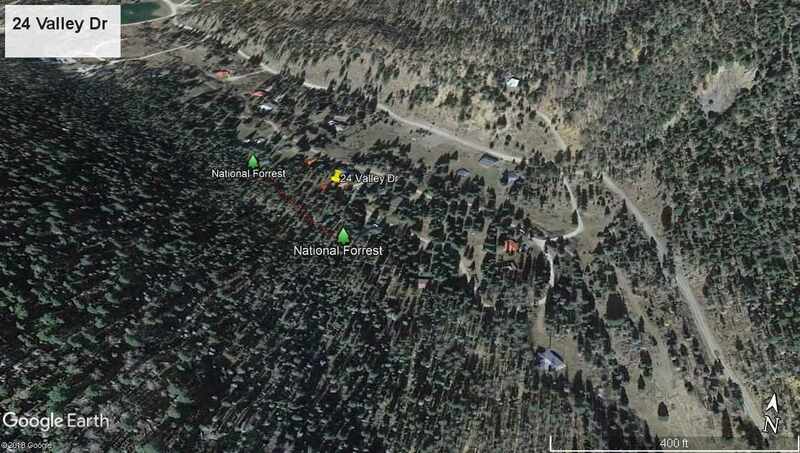 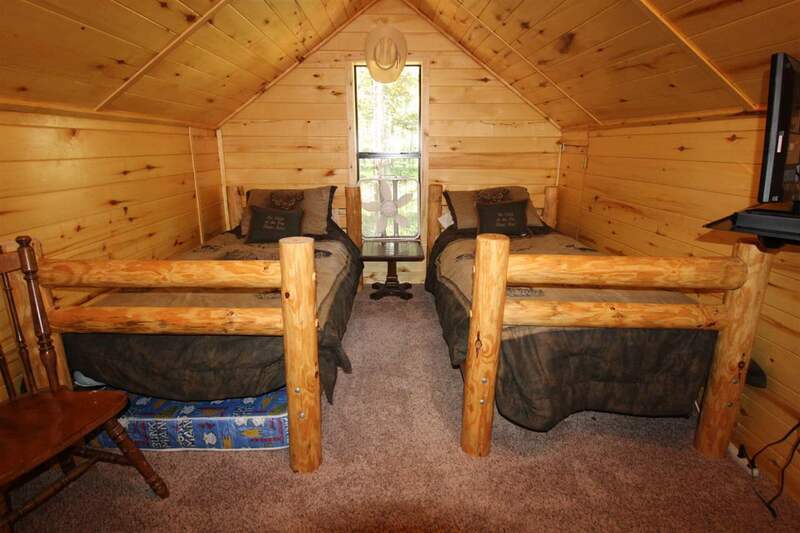 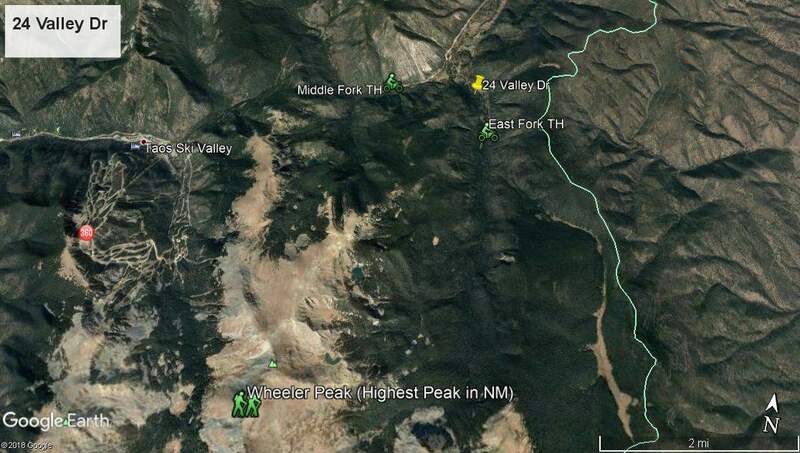 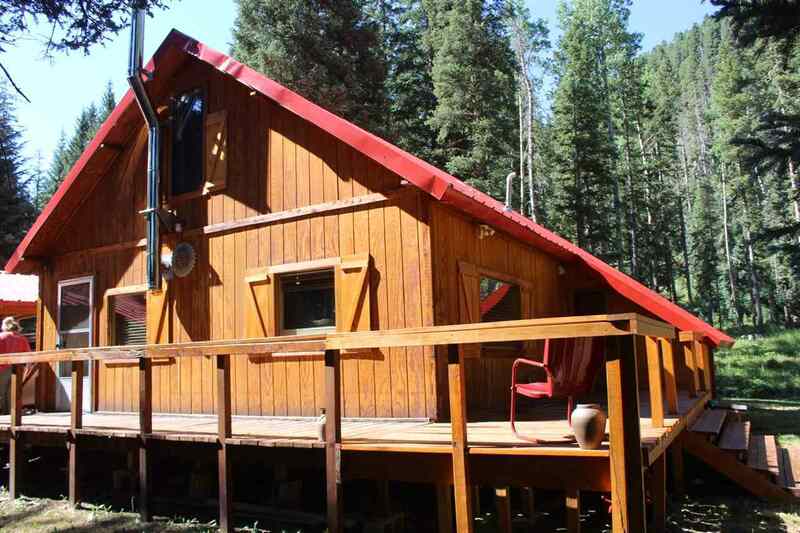 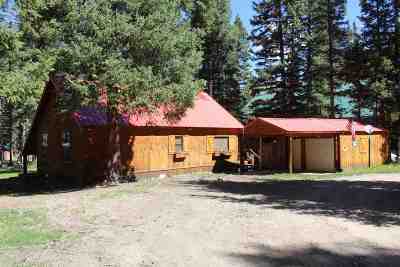 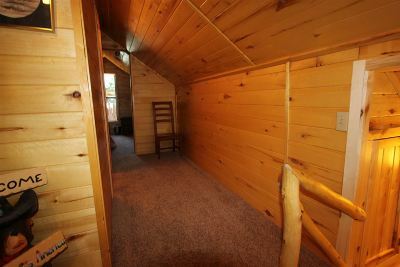 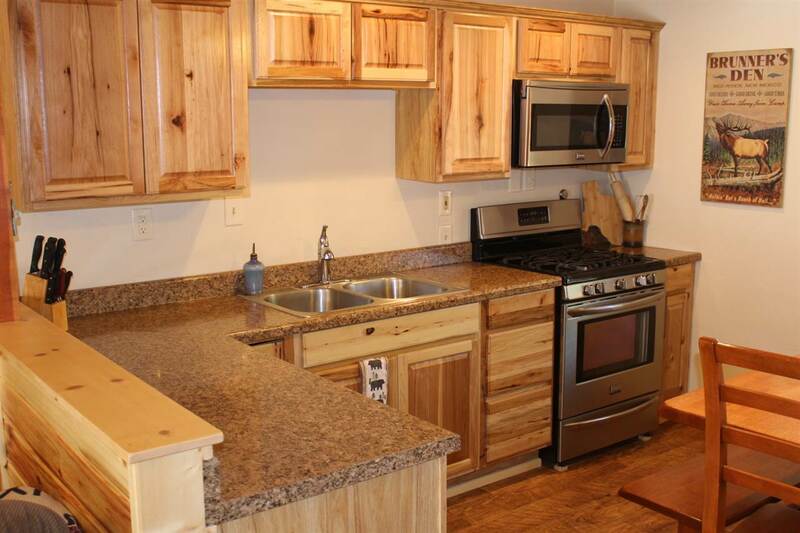 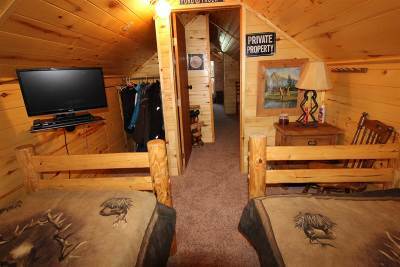 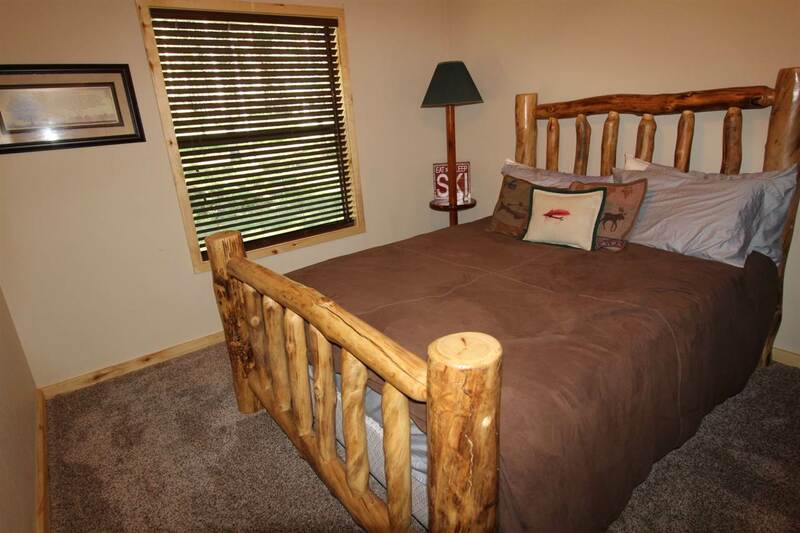 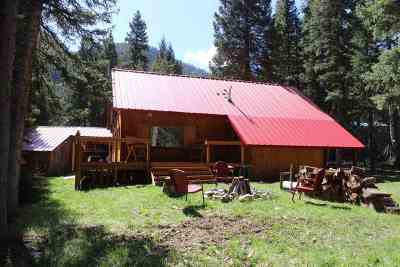 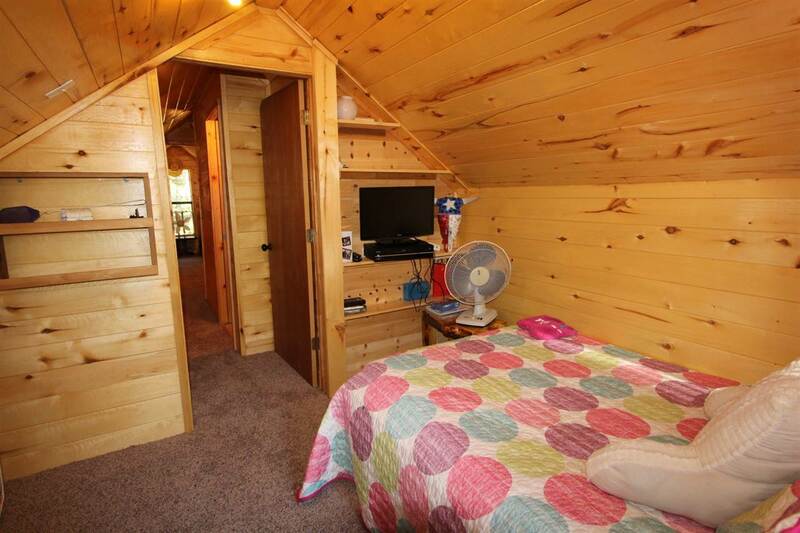 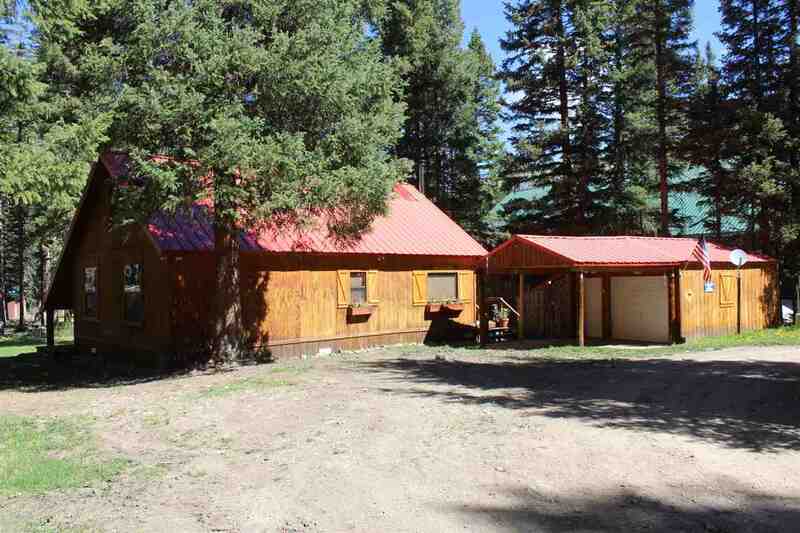 Escape the city with this quaint, well maintained, Turn-Key, cabin nestled in the Wheeler Peak subdivision. 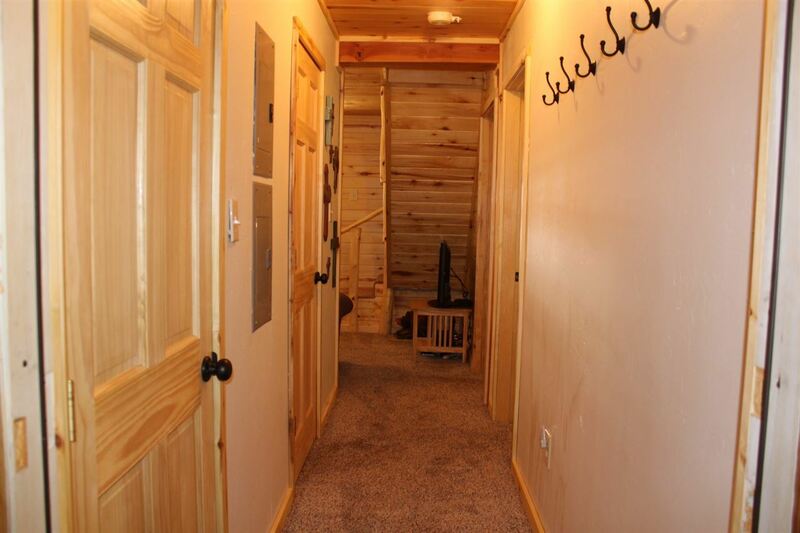 This property is located right in between East and West Fork Trail Heads and was remodeled from top to bottom in 2016. 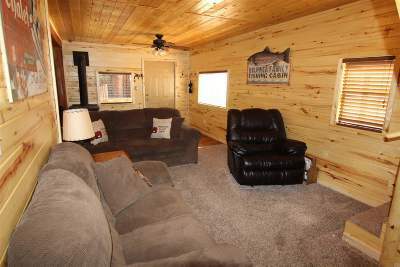 Room for summer and winter vehicle in the detached garage. 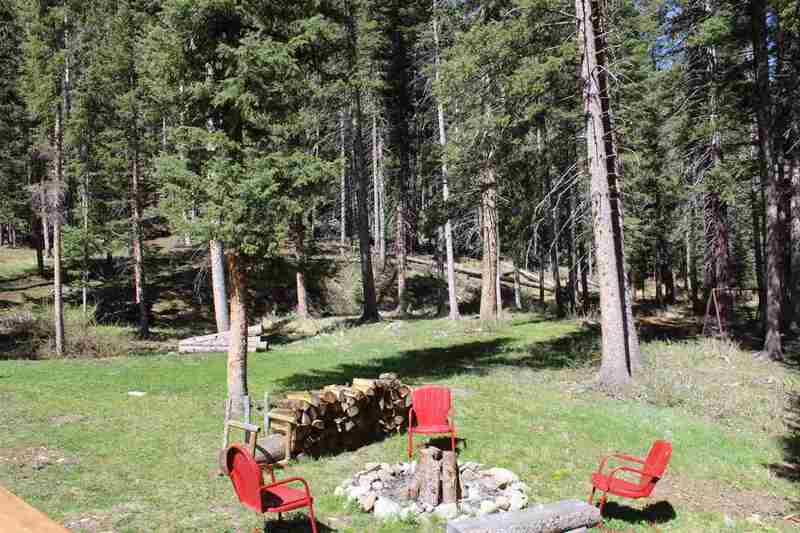 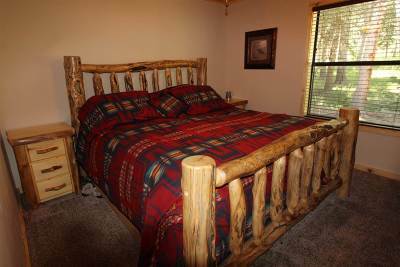 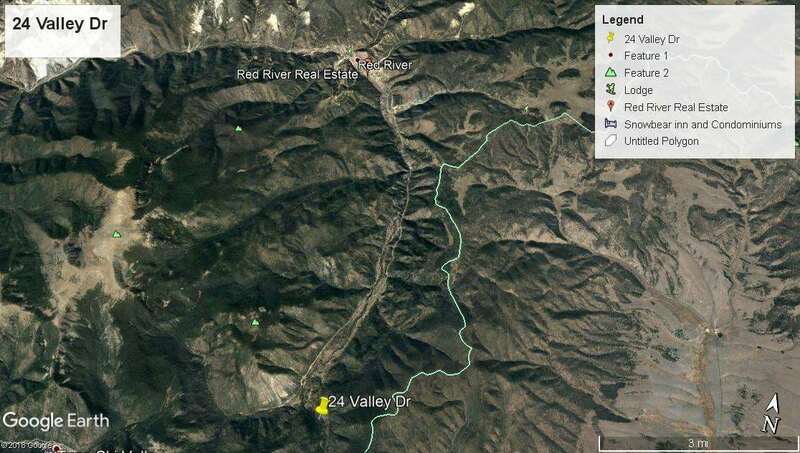 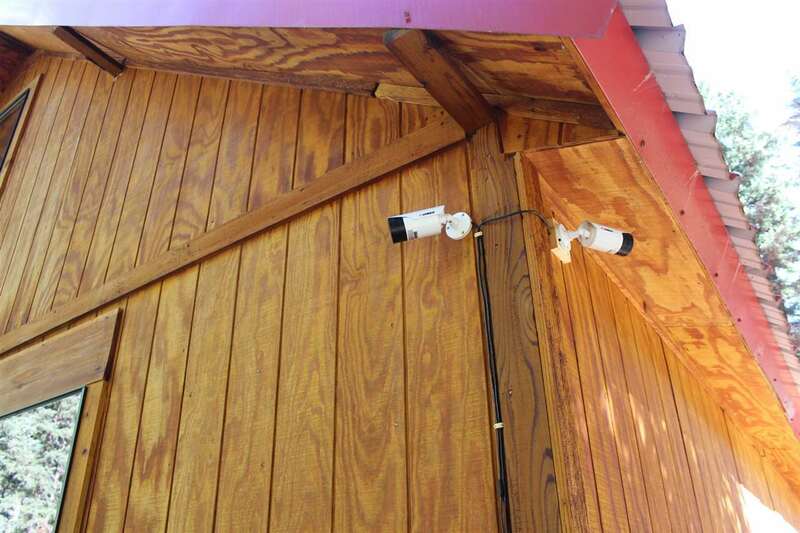 Property borders national forest and has a security system in place so you can watch over your home while not being used or see what kind of wildlife comes calling. 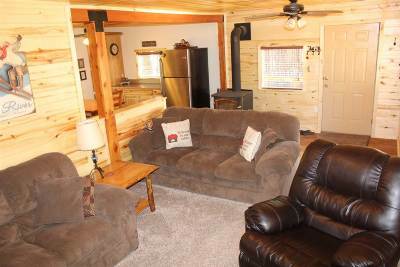 Porch wraps around half of cabin for enjoying the ones that come calling while you&apos;re here!!! Furnishings Negotiable. Call for an appointment to see this little gem.